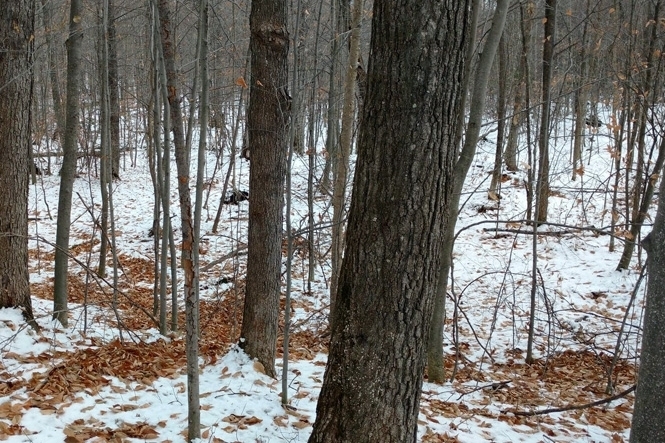 The 191-acre Derby Brook Forest is located in the scenic town of Lewis, Essex County, New York. 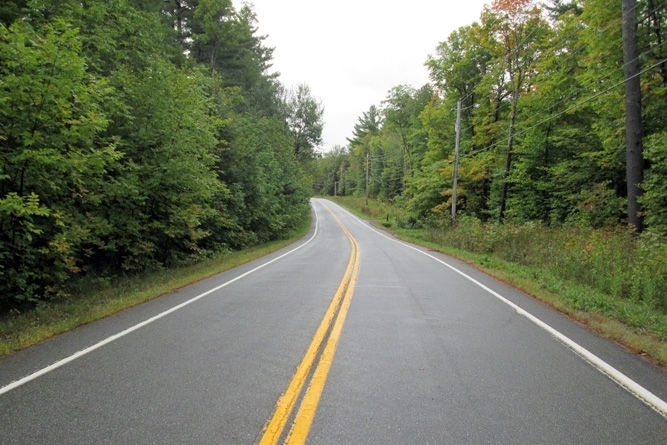 This region is tucked centrally at the crossroads of the Adirondack High Peaks Region and nearby Lake Champlain. The surrounding area offers a backdrop of vintage Adirondack landscapes including endless pine and hardwood forests, high mountains, cold-running creeks and fresh air. Lewis (population 1,300) has convenient access to the I-87 Northway Exit 32 and offers a small grocery stop and gas station. 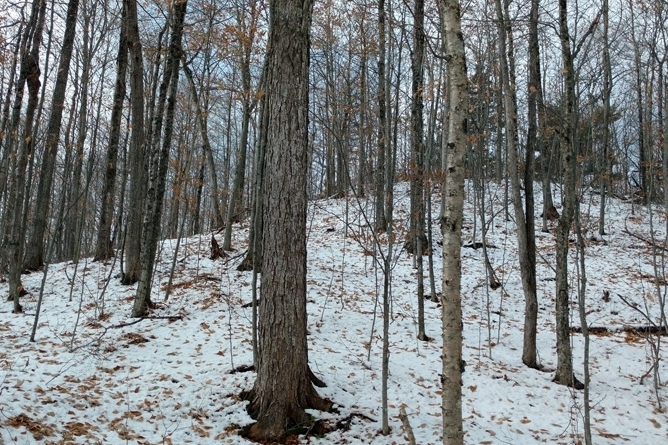 Elizabethtown, Lincoln Pond and Hurricane Mountain are all situated within 15-20 minutes of the property. Derby Brook Forest lies within a half hour of Keene Valley, where trailheads to the heart of the High Peaks Wilderness Region can be easily accessed for an incredible day high in one of the East’s largest roadless areas. Lake Placid is situated within 30 miles of the property. A 40-minute drive to this popular mountain town will get you a great meal along with access to major Olympic facilities. Plattsburgh is situated 35 miles north along Interstate 87. Montreal lies an hour and a half north, while Burlington, VT is located an hour and a half east across iconic Lake Champlain. 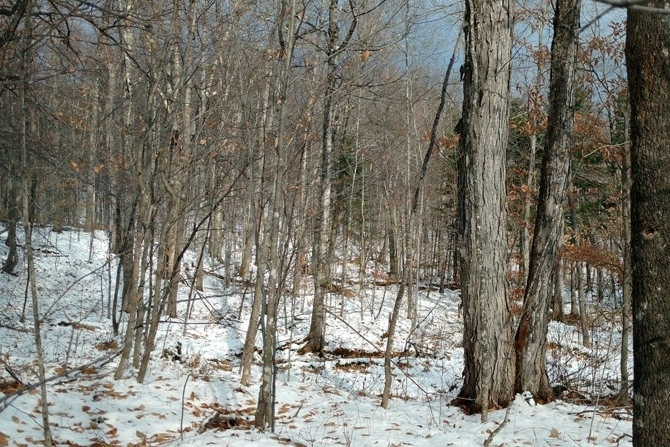 The property has extensive, year-round access along Seventy Lane – a paved, four-season town road with electric utilities along the frontage. There is 2,300’ of frontage along the paved section of the road. 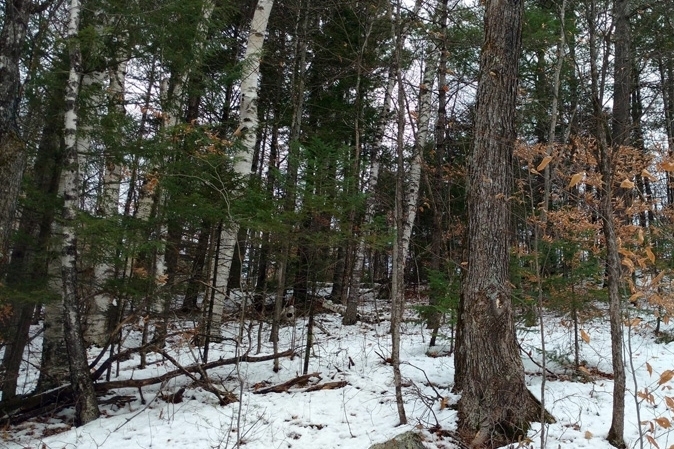 This is parsed out in two sections including 200’ of frontage accessing the land south of Derby Brook and 2,100’ accessing the land to the north of the brook. 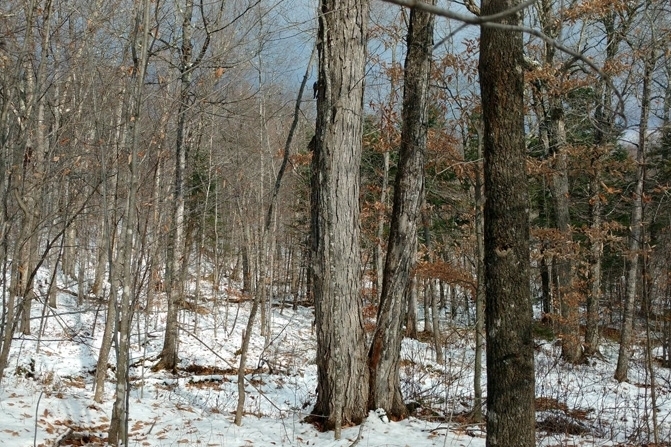 There is an additional 1,000 ft of frontage along the seasonally-maintained dirt section of the road which eventually leaves the property and leads to 7,900-acre Jay Mountain Wilderness Area just north of the land. 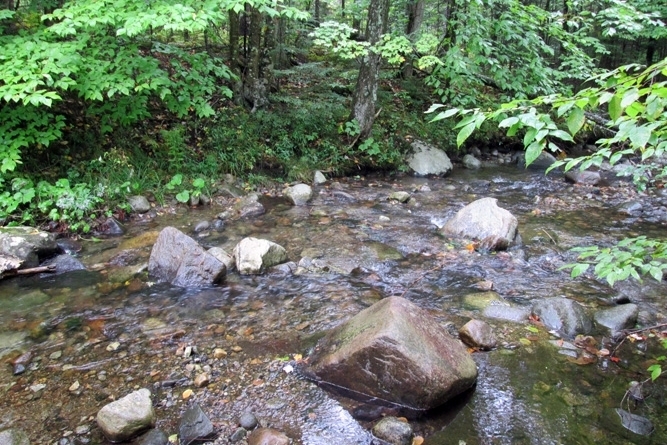 Derby Brook Forest has many classic attributes that make it a desirable Adirondack property, including long stream frontage, good access, favorable zoning, a nice forest and lots of privacy for a weekend home or cabin.